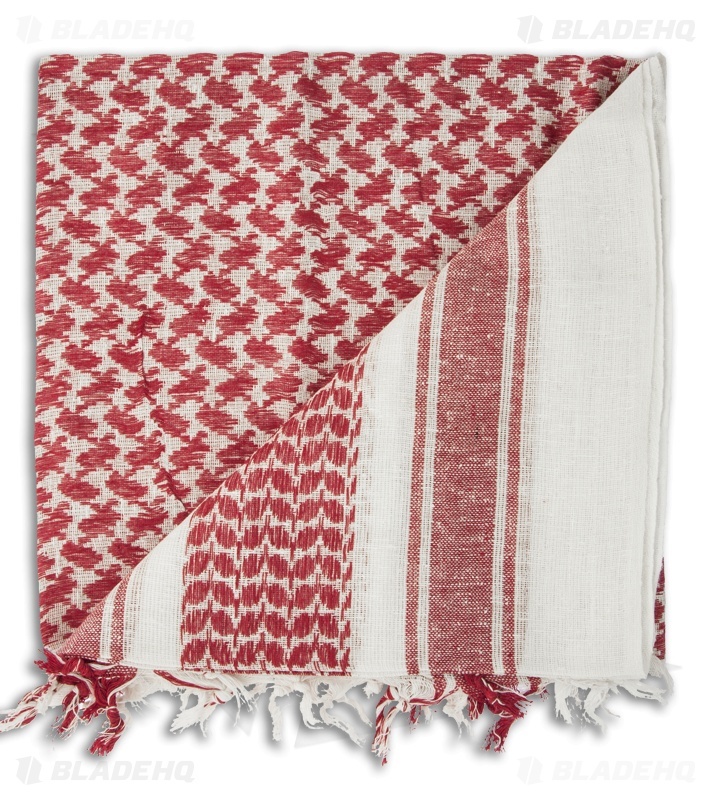 This White/Red Shemagh is made of 100% cotton and measures 44" x 44". The Shemagh is a traditional head wear item that is perfect for protecting eyes, nose, mouth and neck from sand and the sun. 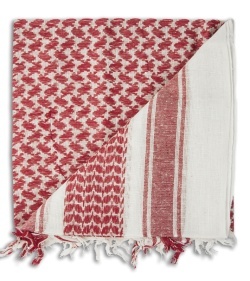 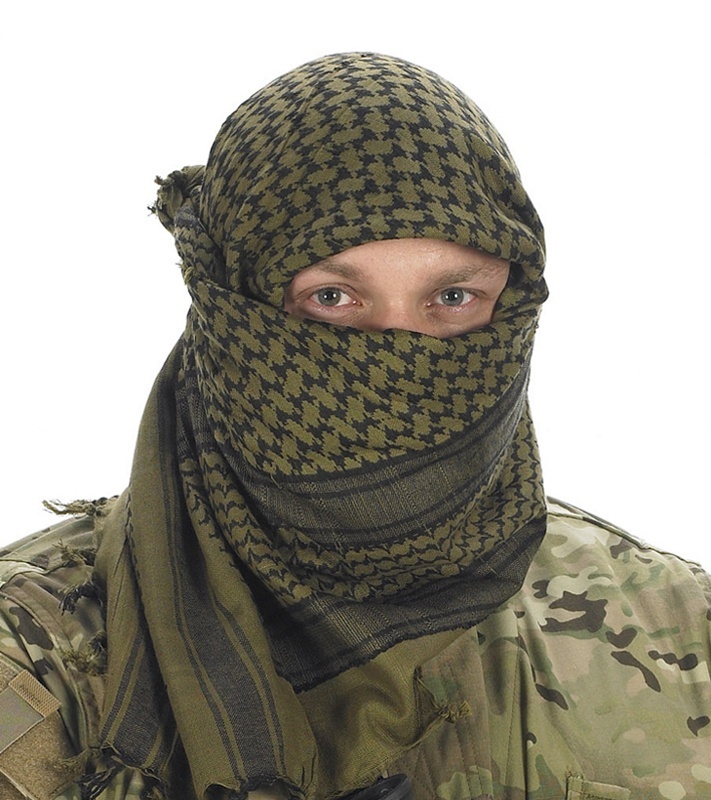 Shemaghs can also be used as a neck warmer, a hand towel and more. 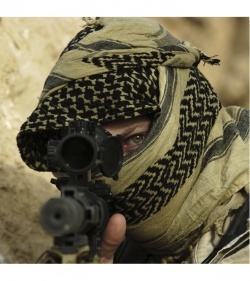 Shemaghs are currently used by US and British Forces in Iraq and Afghanistan.